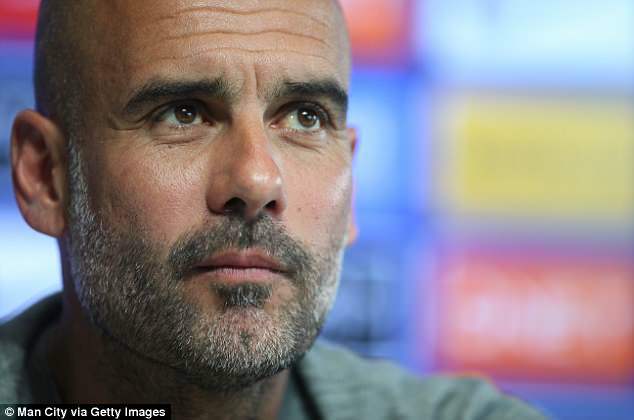 Manchester City manager Pep Guardiola has led the Premier League’s response to Sportsmail’s investigation into the spiralling use of snus within the game. As revealed on Friday, dozens of footballers are using the smokeless tobacco, the sale of which has been banned in the EU outside Sweden since 1992. The explosion in usage has sparked health fears and concerns snus may be being used to give users a competitive advantage over those who are not taking it. Speaking ahead of table-topping City’s trip to Everton on Saturday, Guardiola revealed that the club’s doctor has spoken to their players about the stimulant, which is not banned but which is on the World Anti-Doping Agency’s (WADA) watchlist. ‘I know about that only this morning when the doctor came into my office to talk about that,’ said Guardiola. The Catalan added that he was unaware of the effects of snus, which one academic said may improve alertness, concentration, strength and power. 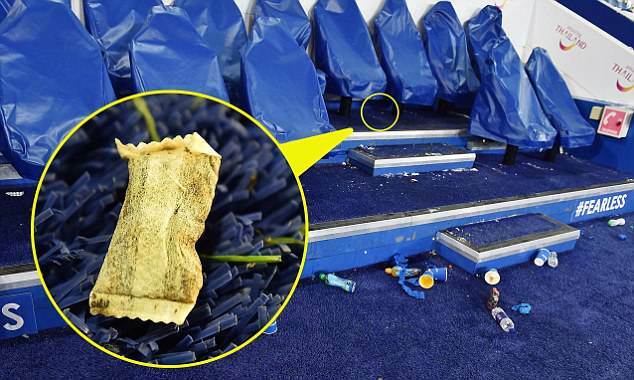 Our probe was told of one player, a heavy snus user, who underwent treatment for gum cancer while managers spoke of players using it during matches and as an appetite suppressant. Tins of snus cost as little as £7.99 via the internet. The substance comes in tea-bag style pouches which are placed between the top lip and the gum. One pouch can provide the nicotine equivalent of three cigarettes. Elsewhere, it is understood that Liverpool are actively discouraging snus use and are confident they do not have any users at Anfield. 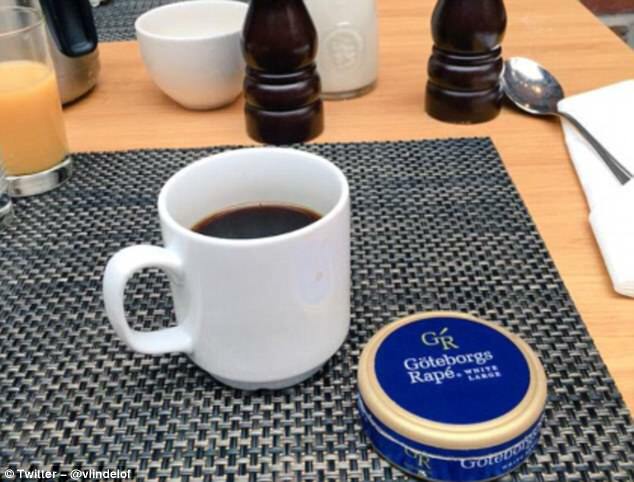 Snus is manufactured in Sweden, where it is not banned from sale. 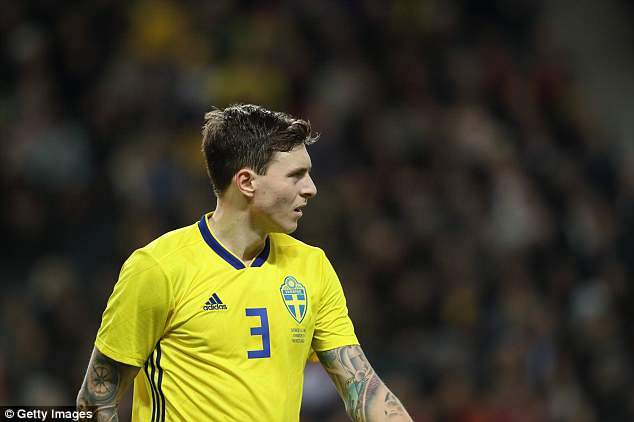 Manchester United’s Swedish defender Victor Lindelof appears to be a fan, according to a series of comments on his social media accounts and pictures of tins of the stimulant. Manchester United declined to comment. 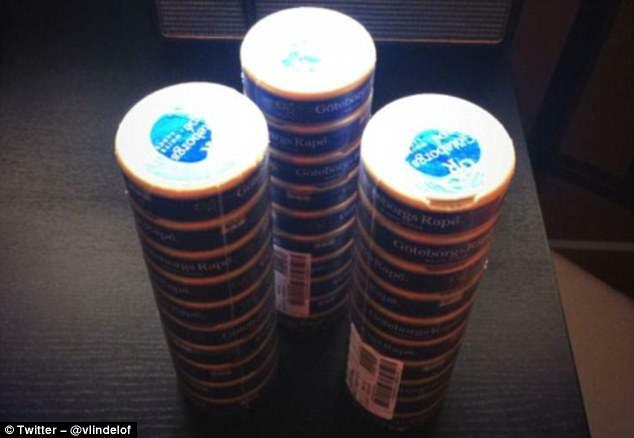 The investigation also highlighted a number of social media accounts purporting to be snus sellers – and the fact that dozens of footballers across all four divisions followed them. They included Arsenal star Pierre-Emerick Aubameyang and Newcastle United captain Jamaal Lascelles. 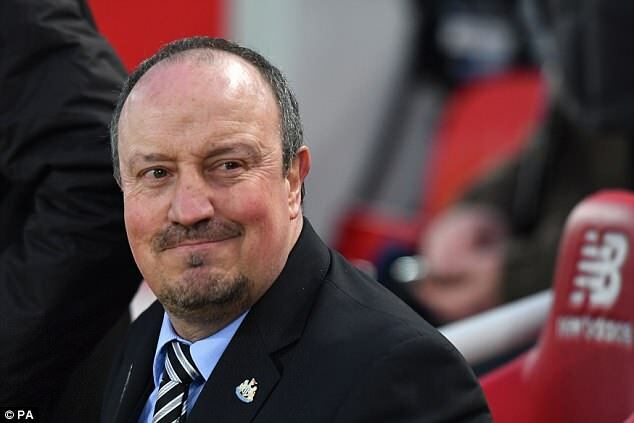 Lascelles’ manager, Rafa Benitez, said he too would be speaking to his medical staff about snus. Benitez added that he was unaware of players taking snus at the club but added that he was aware it was a discussion point. Our investigation revealed that one Championship club was fining any player found in possession of snus £10,000. 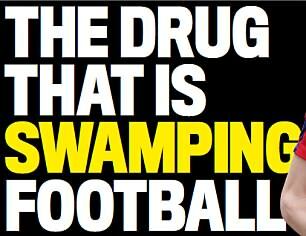 Meanwhile, the Football Association has reiterated its commitment to warning players of the dangers of legal highs amid reports of the growing use of ‘snus’ tobacco in the game while the EFL is also compliant with the FA’s anti-doping programme.